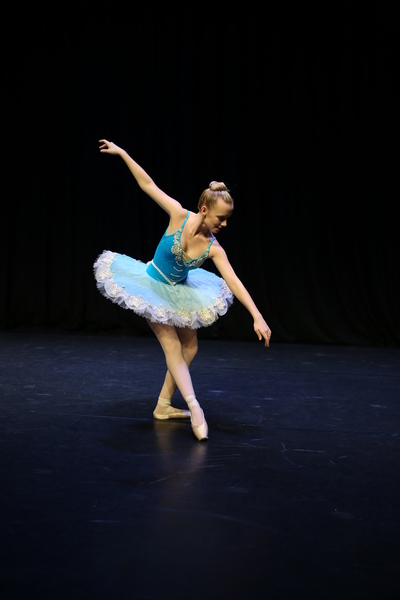 Many positive benefits are associated with learning the art of ballet. 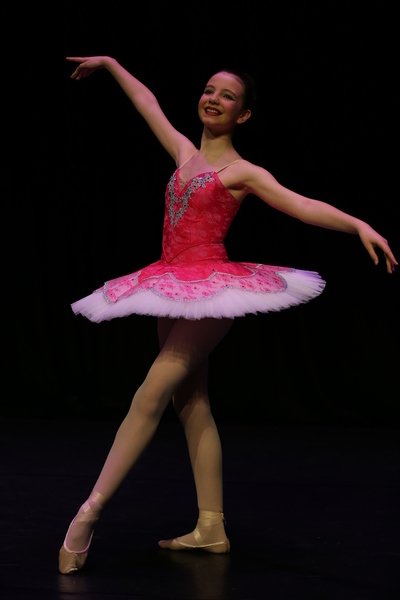 Besides learning the traditional techniques, ballet also develops core strength, grace, poise, self discipline and self confidence. 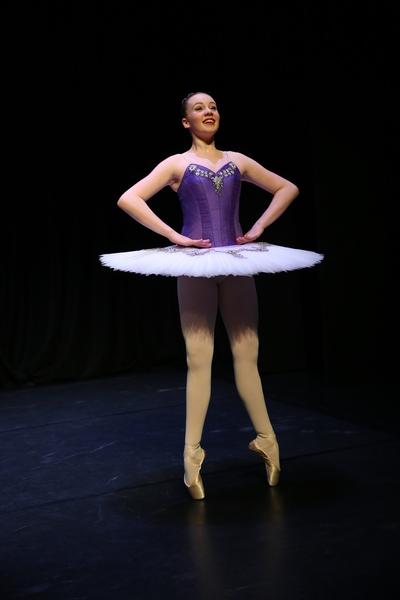 Students will learn rules and traditional techniques of ballet which have been handed down over the centuries. 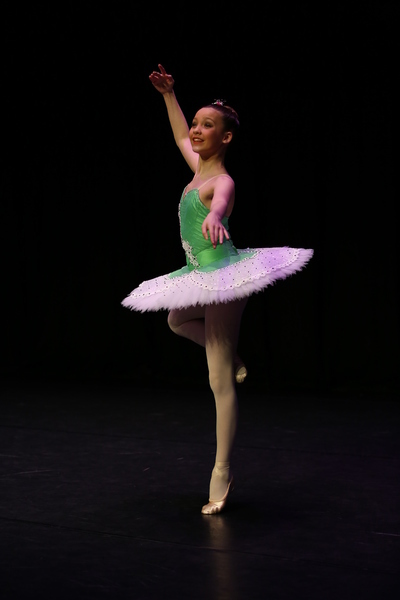 We offer ISTD syllabus classes and examinations for Ballet from our 'Pre-school beginners' to advanced levels. 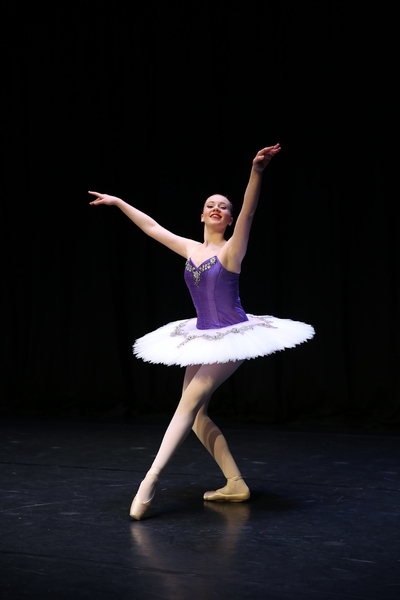 GSS has introduced an additional specialist "Ballet Plus" class, which is designed to improve technique as well as to reflect the current developments in the genre, and bridge the gap between technical ability and artistic performance standards and expectations.